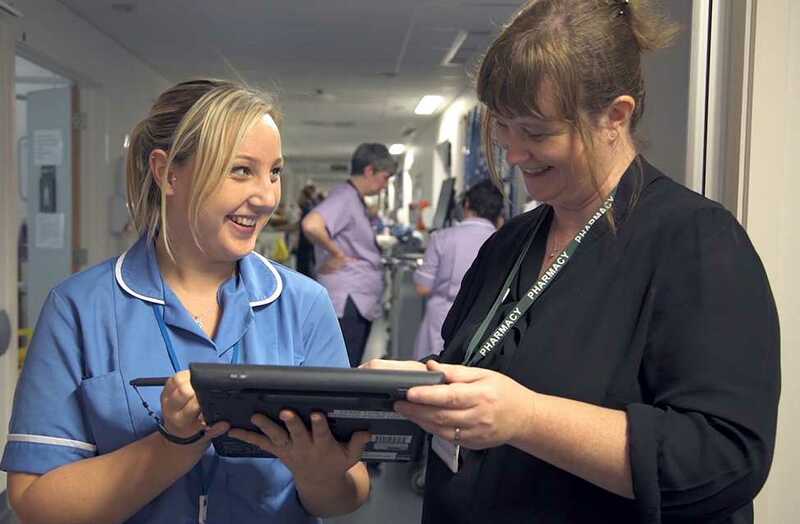 TINKER TAYLOR was commissioned by the University Hospital of North Midlands (UHNM) NHS Trust to produce series of films as part of a recruitment campaign aimed at driving job applications in the health sector. #ANewKindOfTrust follows eight members of staff from UHNM during their time at work and at home, with the aim of showcasing these loyal and experienced staff in a way that engages with prospective employees, patients and the wider community. The films are part of a recruitment campaign, and are aimed at inspiring people to engage with the trust and to increase the number of job applications. and increased job applications by 55%.